Looking for a place to catch your breath in the, sometimes smoggy, city of Taipei? 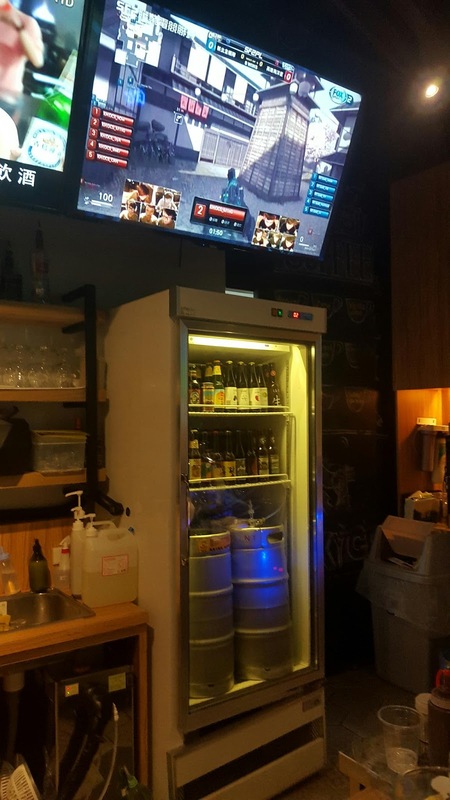 Time for you to get some Oxygen. 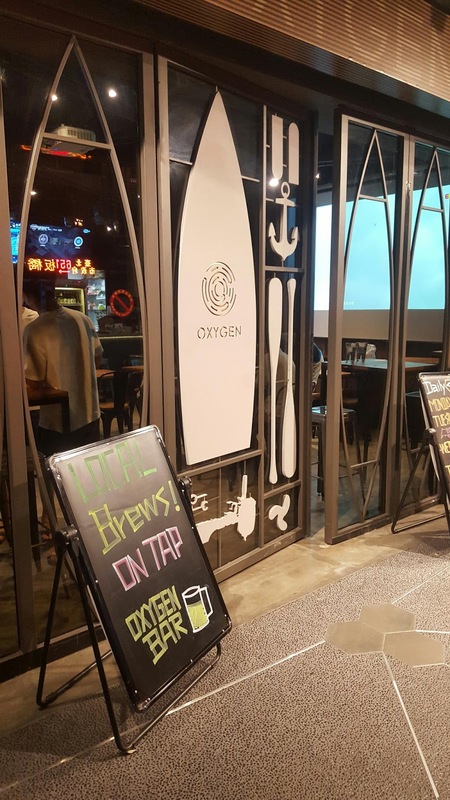 Nestled in within walking distance of three busy MRT stations, Oxygen Café and Bar (O bar) is easy to reach and worth a visit. 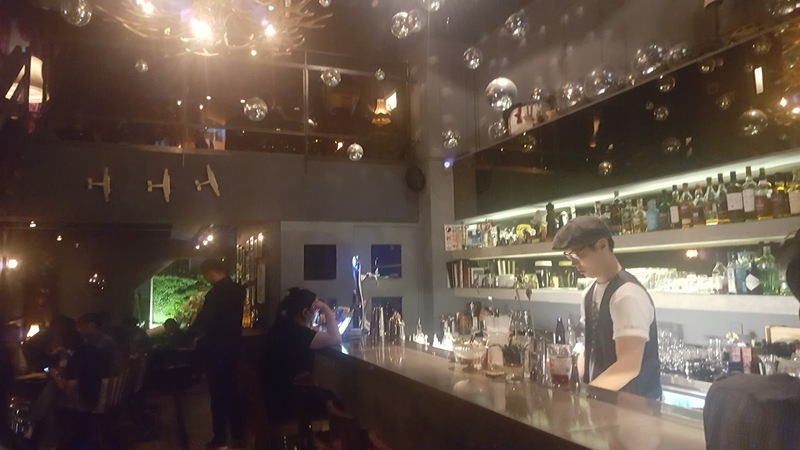 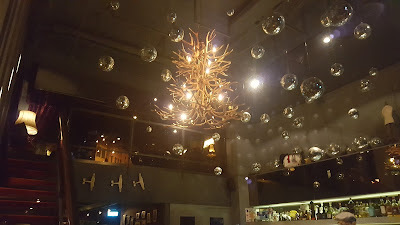 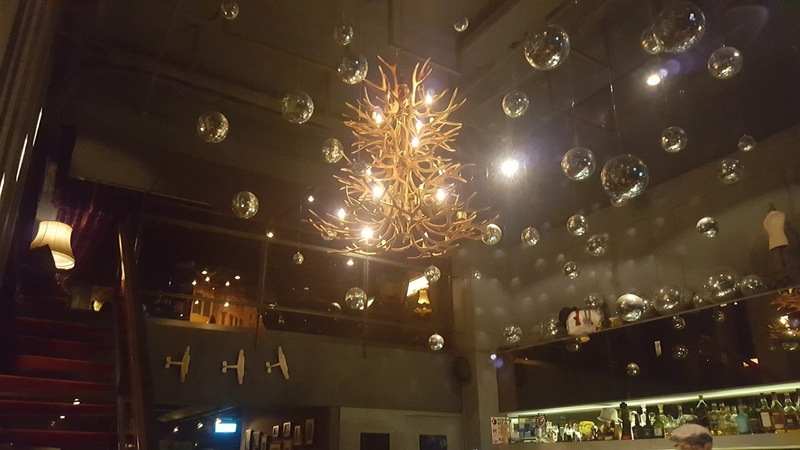 Oxygen is not only a cafe and bar, but also a hostel, making it a great place to drink with friendly and thirsty travelers visiting Taipei from all corners of the world. Oxygen offers great music, and tasty local beers which can be sipped while comfortably watching major sporting events on their projector screen. 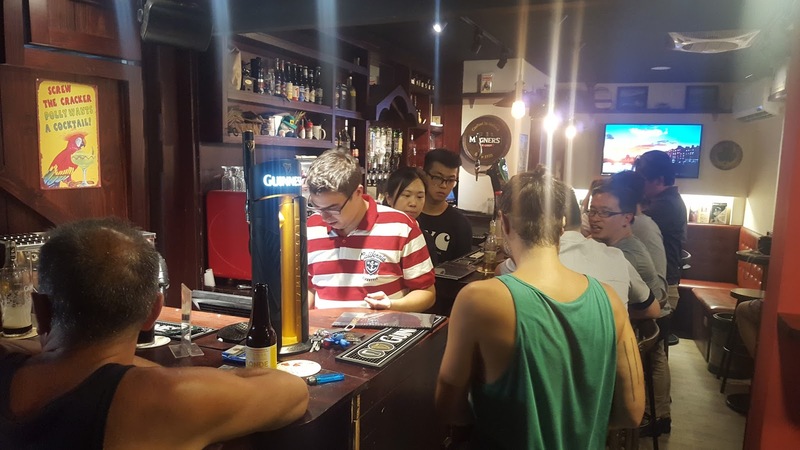 The well stocked bar includes eight taps of premium local craft beer served at prices that even backpackers can afford. Additionally, there is a fridge full of local and imported bottled beers and shots and specialty coffees and teas are also available. 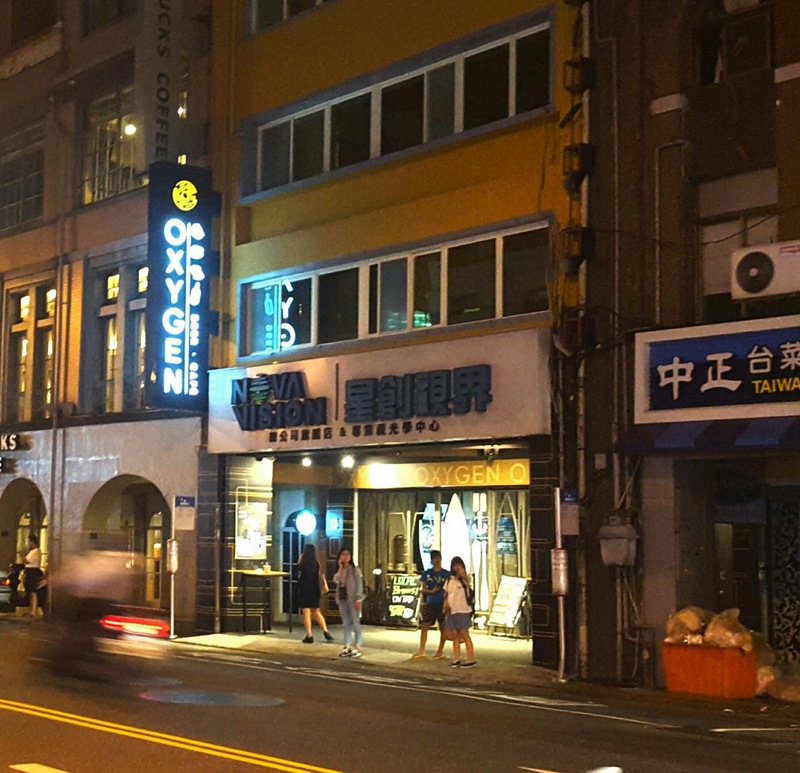 As a hostel bar, Oxygen far surpasses expectations. 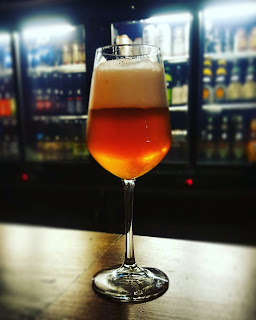 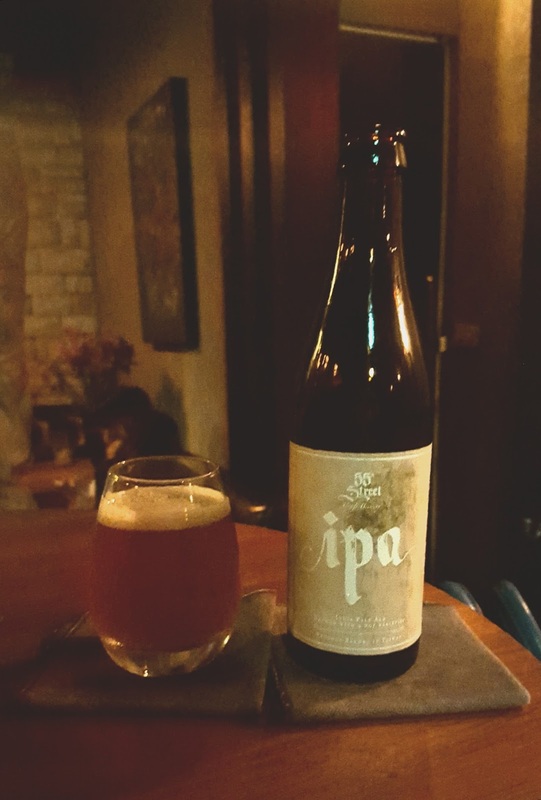 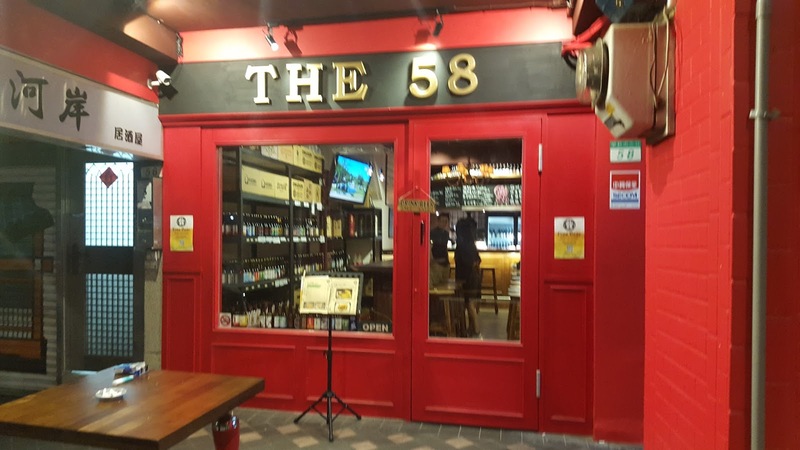 A superb selection of local beers in a laid back and friendly environment, make O Bar a bar worth visiting, whether you are a traveler, expat, or local! 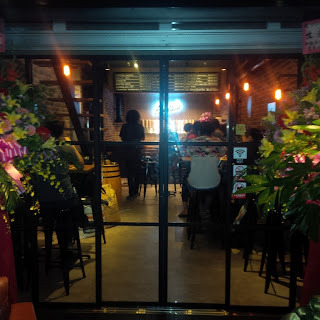 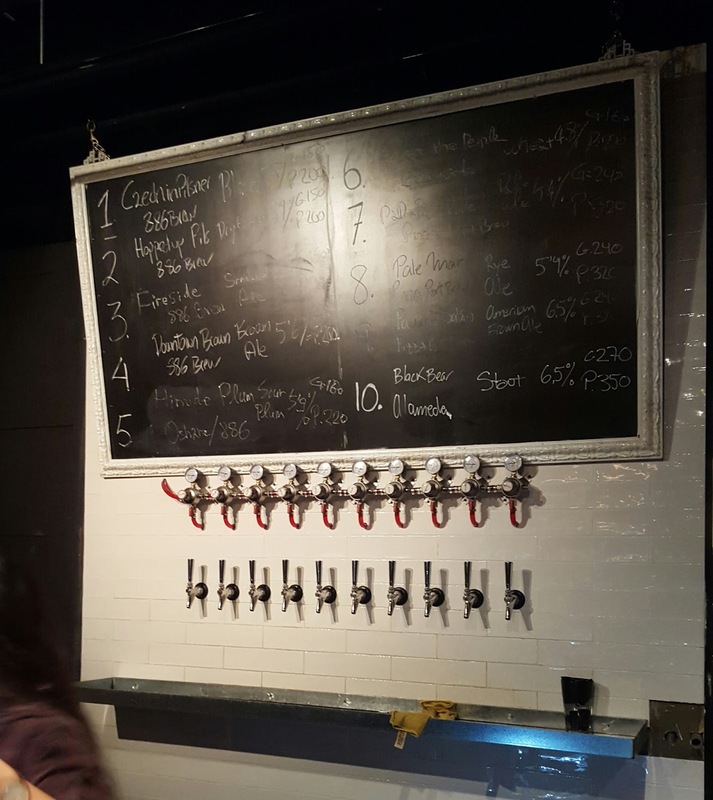 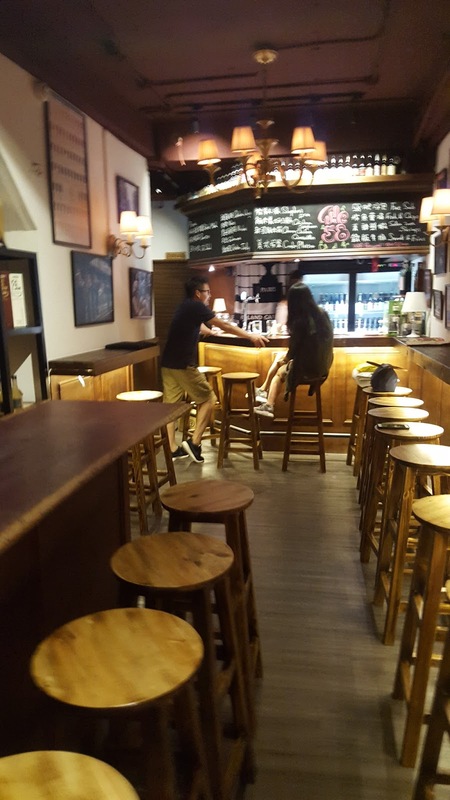 In as unassuming corner of Ximending sits an unconventional bar that serves exceptional beer. Beer Cargo is a new breed of micro bar; the nomadic bar-cycle is a unique concept that puts craft beer on wheels. 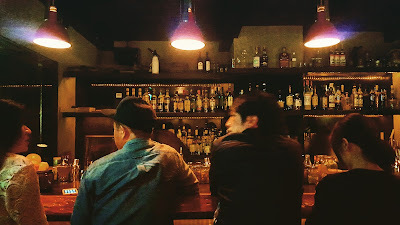 Beer Cargo redefines what it means to be a bar. The smallest bar in Taipei, and maybe Taiwan, and the entire operation sits aboard a custom built tricycle. 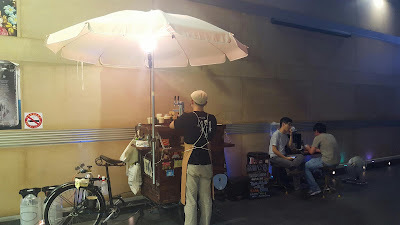 Patrons are able to drink the beers standing alongside the small bike-front bar, and for those who prefer seated drinking a single table is on hand to accommodate them. In addition to the provided seating, Beer Cargo also takes advantage of available patio seating at an adjacent cafe which closes much earlier in the night. 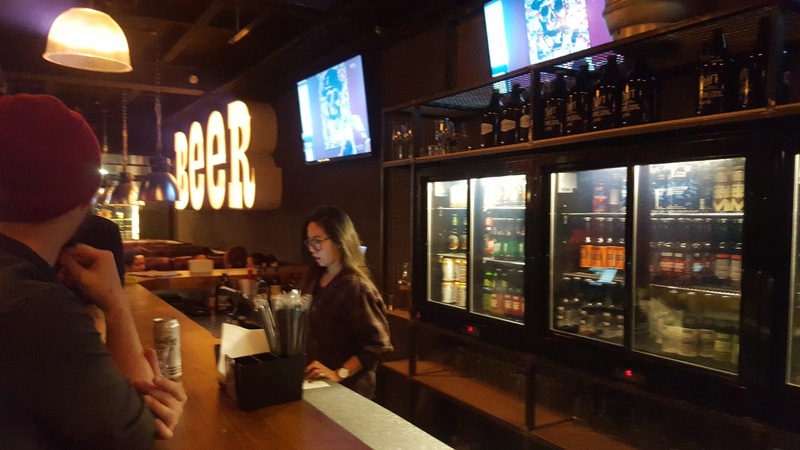 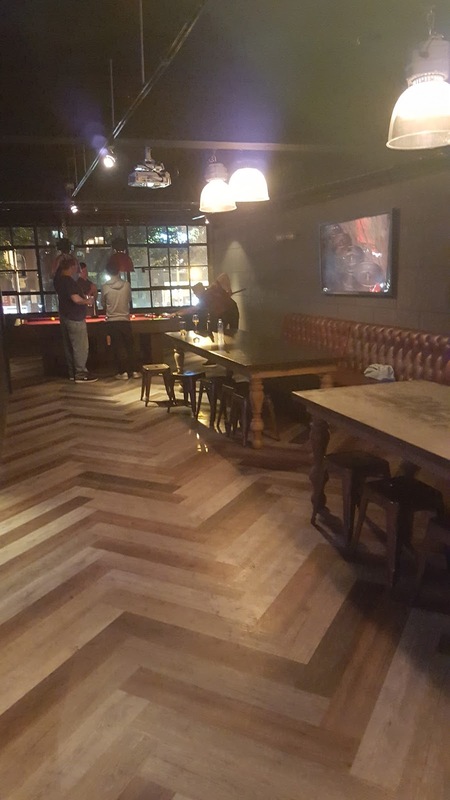 The small size of the bar,ensures that the drink selection is limited to two taps of craft beer and a rotating selection of bottled beers and ciders. 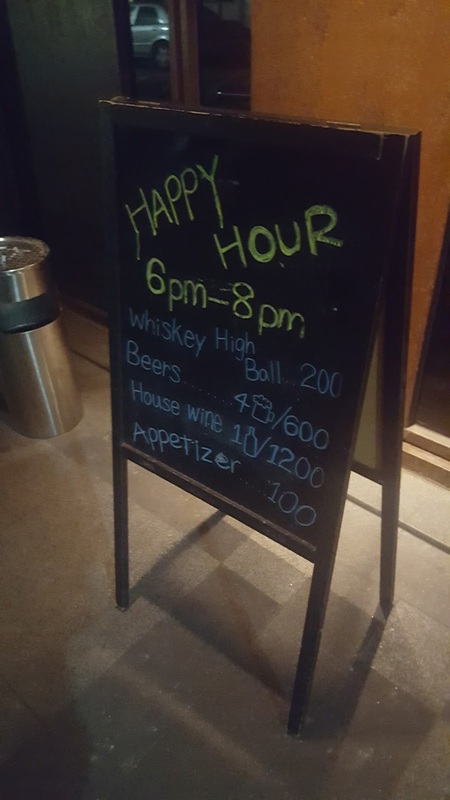 The prices are fair, with glasses of craft beer starting at NT$150 for a glass of draft and just NT$180 for a pint. Beer Cargo is cool little bar with a cool concept. 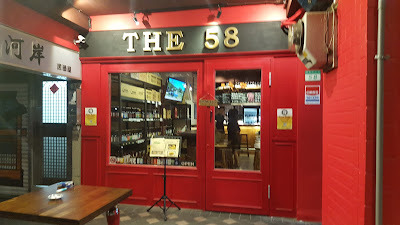 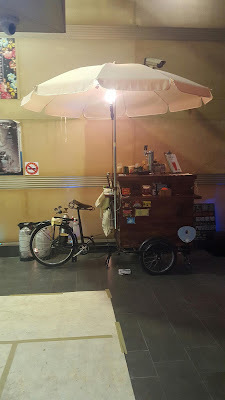 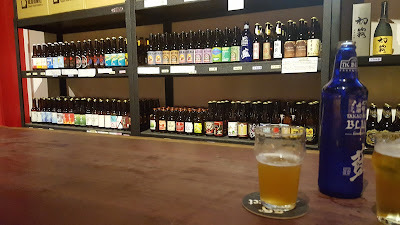 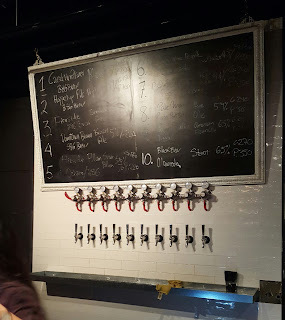 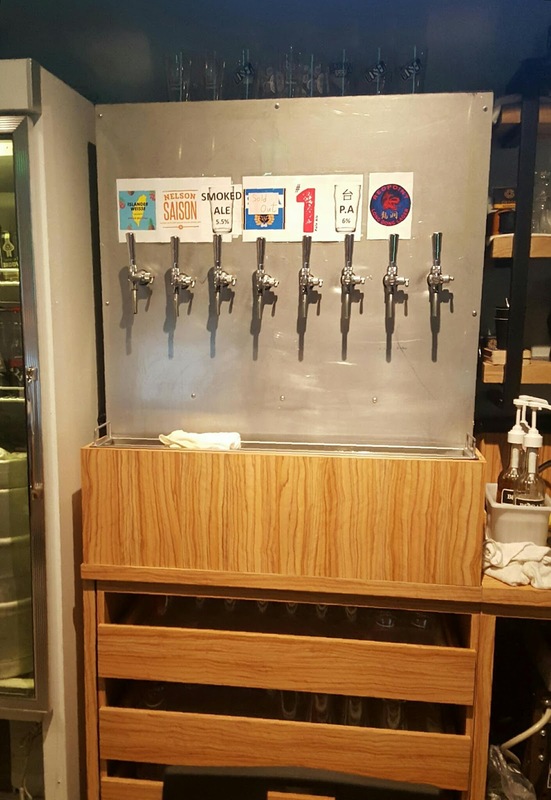 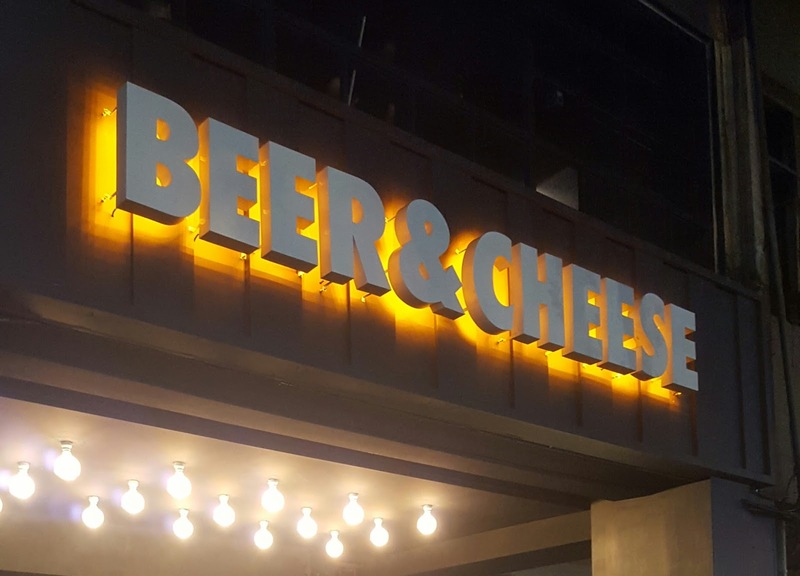 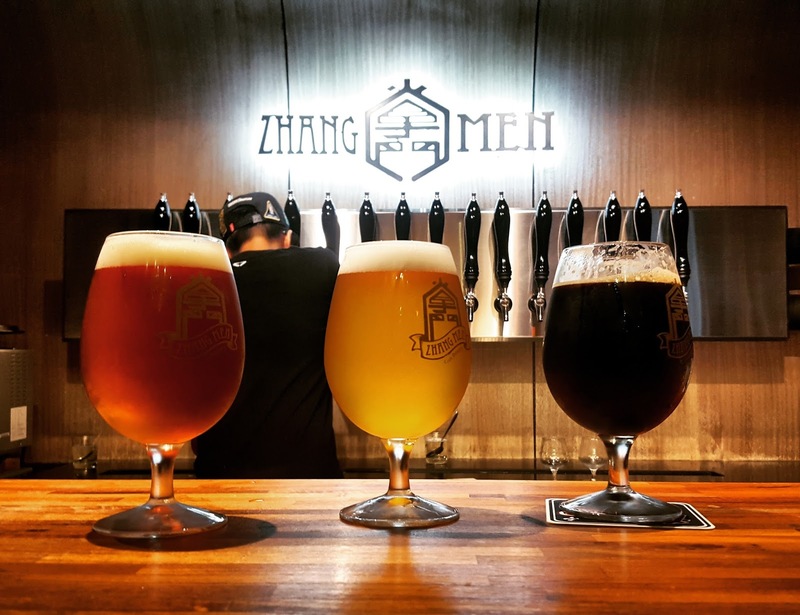 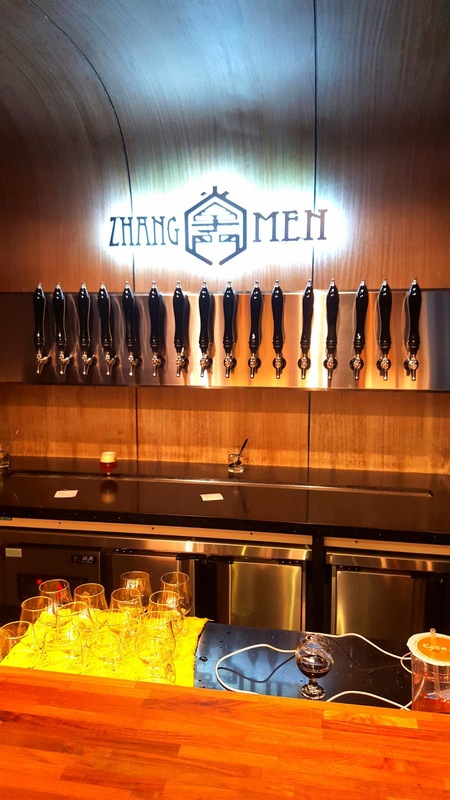 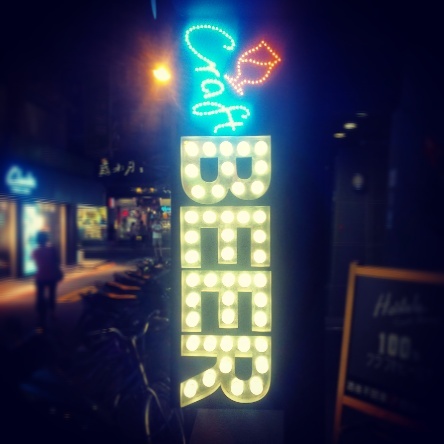 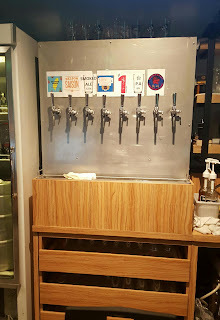 For craft beer lovers in Taipei a visit to this little beer-cycle is highly recommended. As a result of its mobility, Beer Cargo might be hard to find, stay up to date with its current location by checking them out on social media. 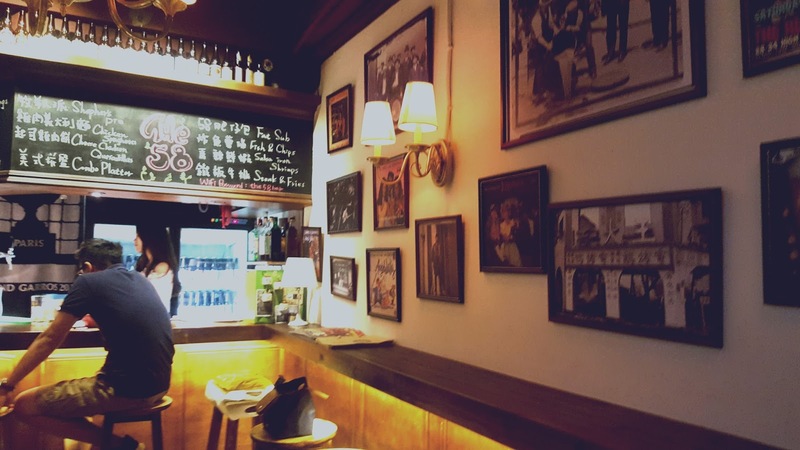 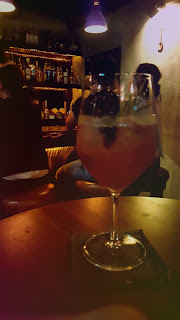 Named for one of Ireland's most famed poets, novelists and heavy drinkers; James Joyce is an Irish bar and coffee shop in the middle of the bustling Gongguan area. 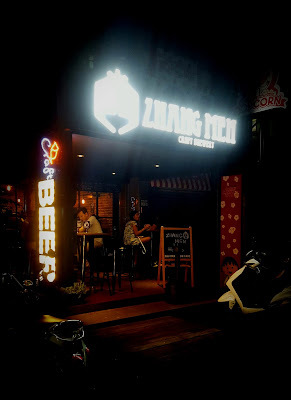 This fine establishment has been serving top-notch coffee, fresh draught beer, and elegant cocktails since 2016. 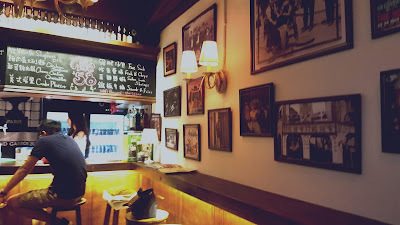 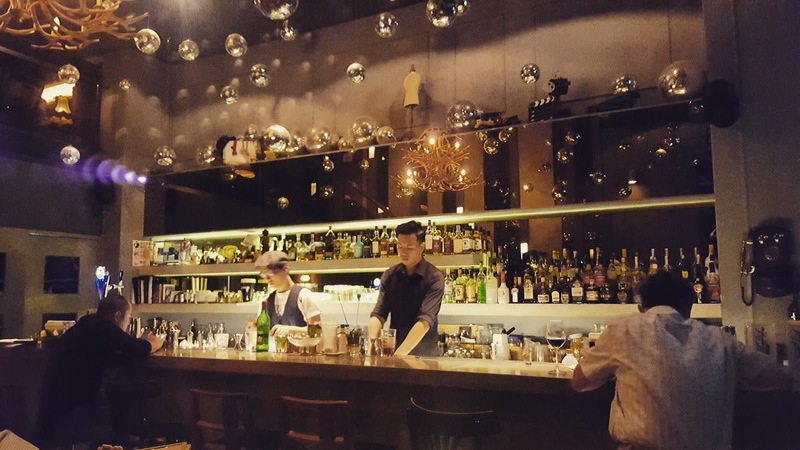 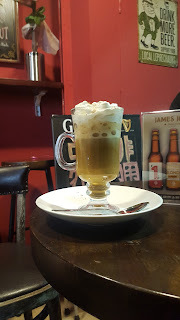 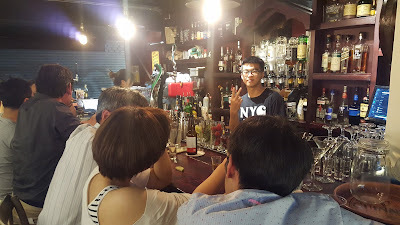 With a location just steps away from Taiwan’s top university, National Taiwan University, James Joyce Irish Bar offers students and local residents a place to sip coffee through the afternoon and even-more grown up beverages late into the evening . 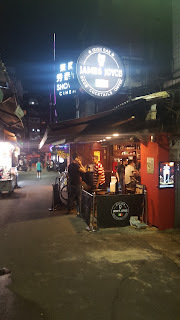 James Joyce Irish Bar provides something that Taipei has been short of in recent years, Irish pubs. James Joyce brings authentic Irish styling and, more importantly hospitality to the busy student neighborhood of Gongguan. 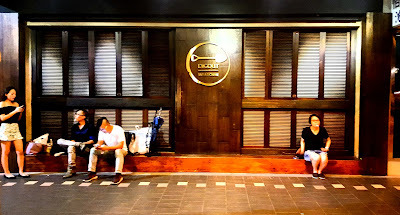 The interior of bar may be small and intimate, but additional outdoor seating that spills onto the busy night-market lane is also available. The man, James Joyce, was known, not only for his drinking habits, but also his frivolity with money. 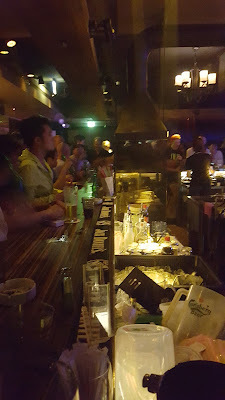 Appropriately, James Joyce Irish Bar offers affordable prices on a nightly basis, with awesome specials, several nights of the week. 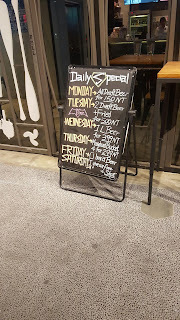 On Mondays you can get a pint of Guinness for just NT$200, and on Wednesdays bottles of beer are available for just NT$130. 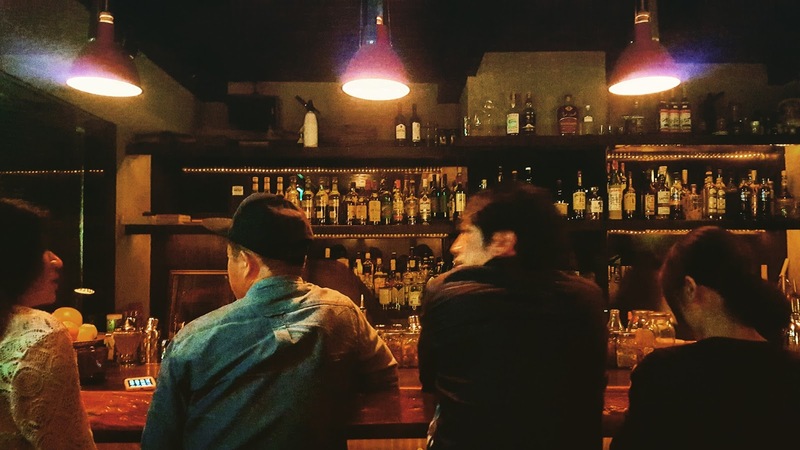 Regardless of the night, drinks are always affordable at James Joyce. 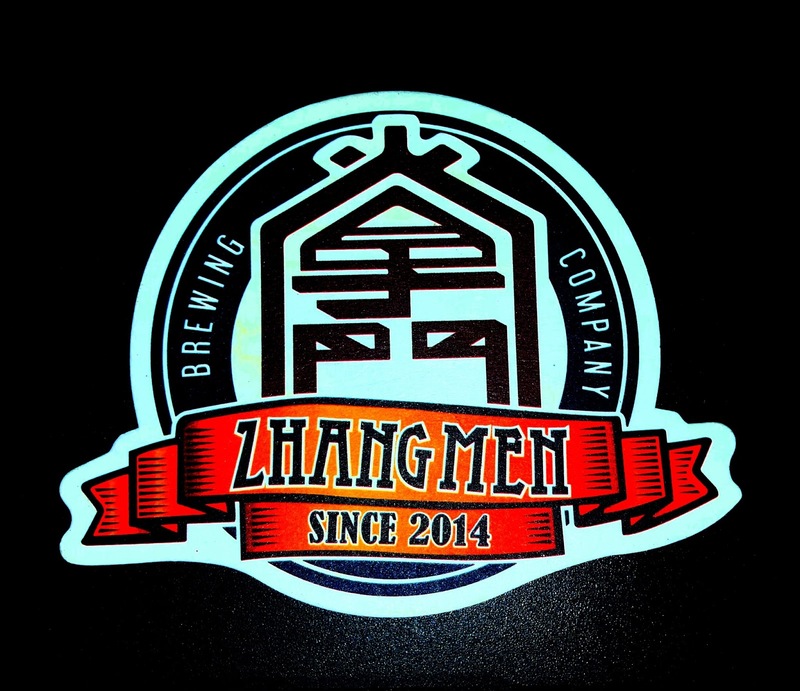 In recent years, the Gonguan area has seen a welcomed resurgence of bars. James Joyce Irish Bar, helps to ensure that this resurgence will not be short lived, as a high quality and fairly priced establishment that should surely become one of the area's most popular bars. 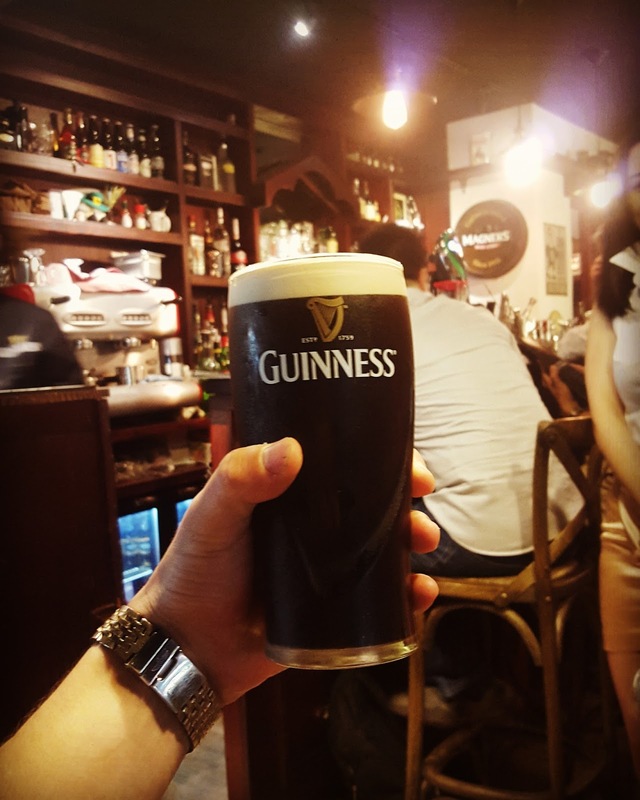 As James Joyce, himself, once said " The sacred pint alone can unbind the tongue..", so why not head down to the pub of his namesake to have a delicious, and sacred, pint? 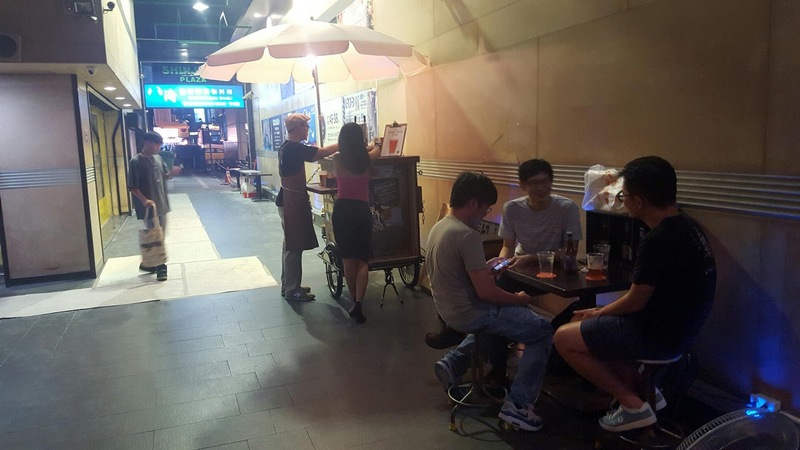 On the busy street-side of Fuxing South Road all seems peaceful, apart from violent hum of passing scooters and the rattle of the MRT tracks overhead; little hint is given of the raging party just two floors below. 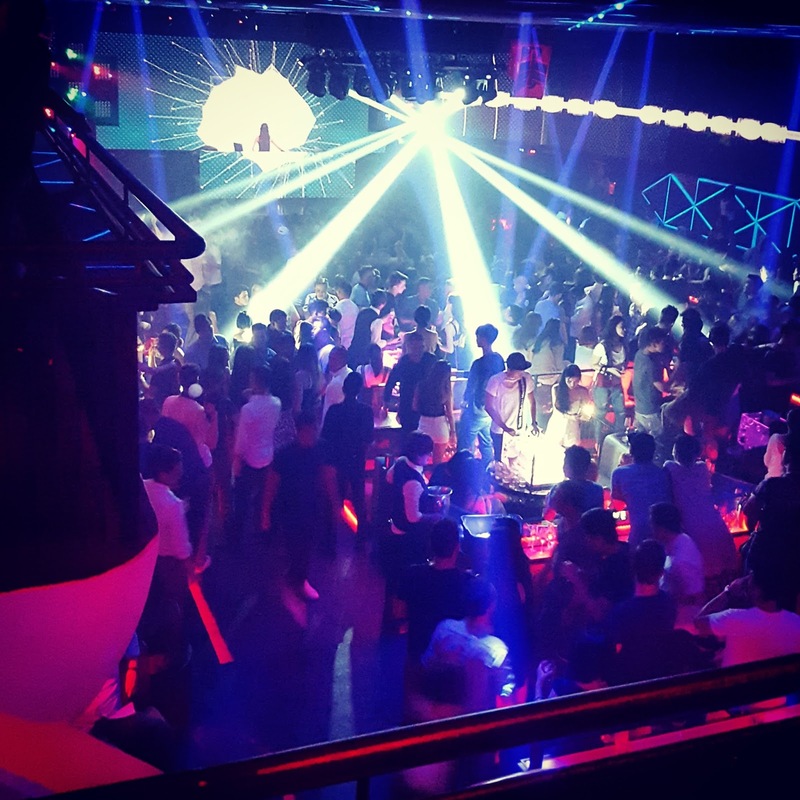 Below the footsteps of uninformed pedestrians the Beat is pounding and pulsating with tracks spun by some of the best Dj's in Taipei. 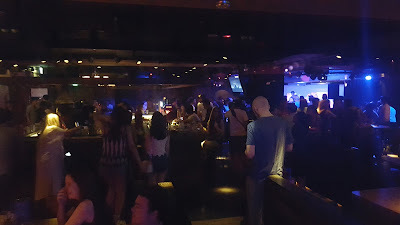 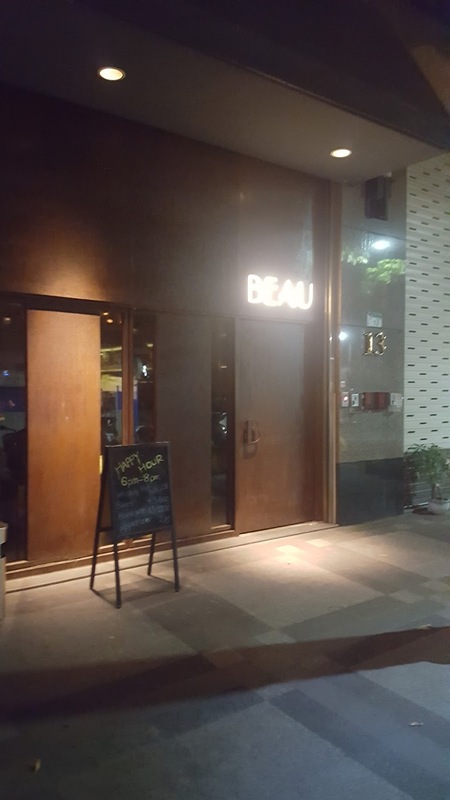 Opened earlier this year (2016), in the same location as the most recent incarnation of Roxy99, The Beat has brought new life and energy to a venue that has a history as the best place to be, that isn't in Xinyi. 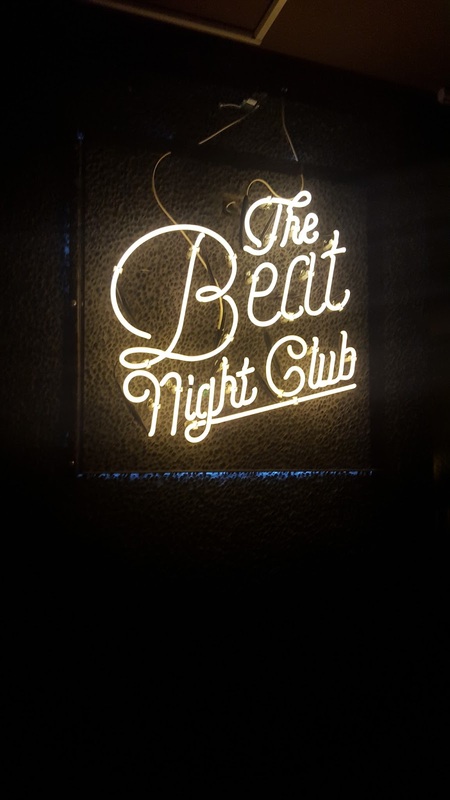 The Beat continues the alternative nightlife tradition that Roxy99 started. 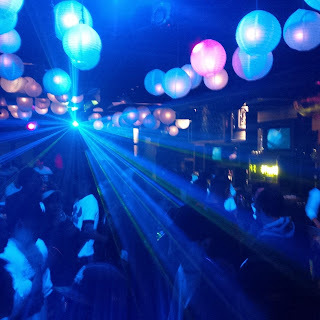 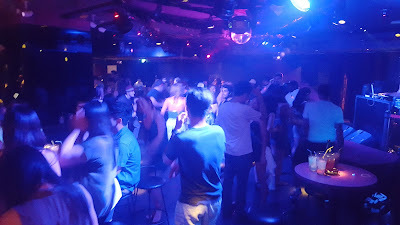 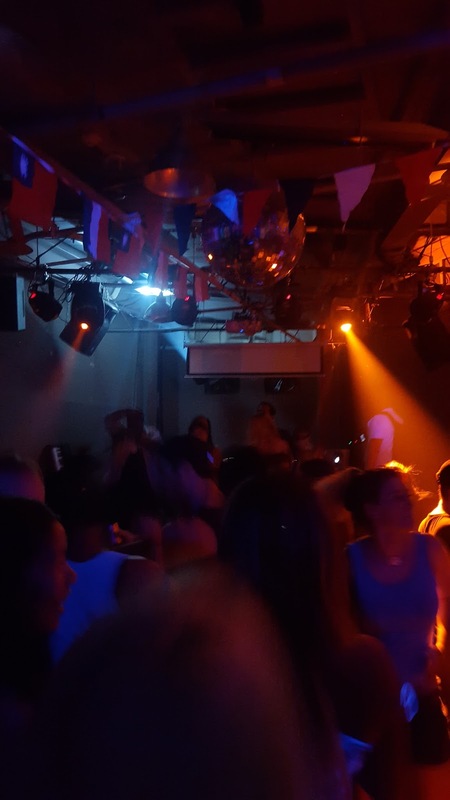 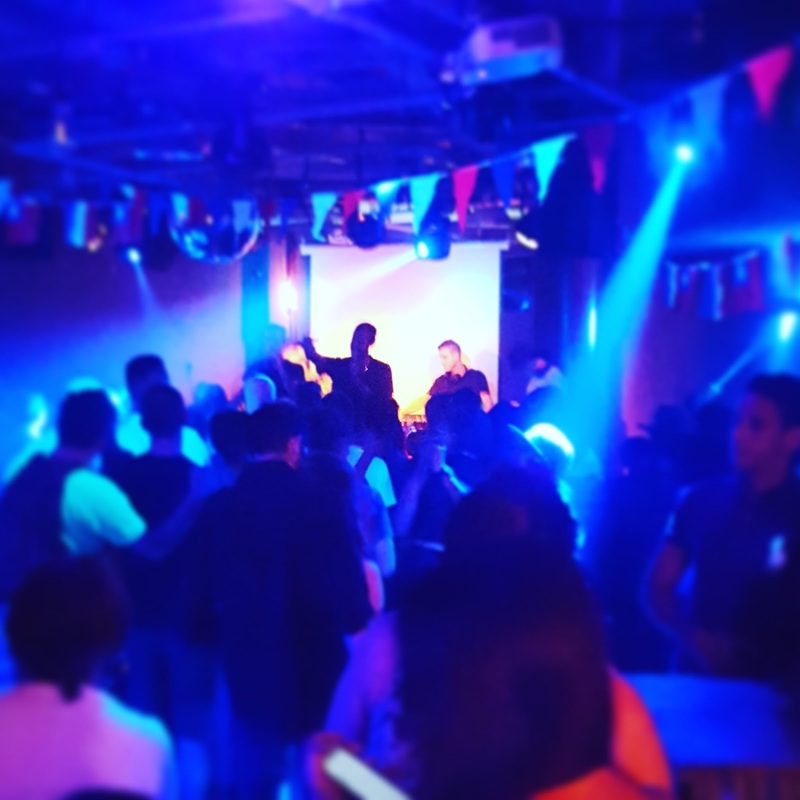 In an area that is easily reached by the students of several major universities in Taipei, The Beat is well on it's way to becoming the best alternative nightclub in Taipei. 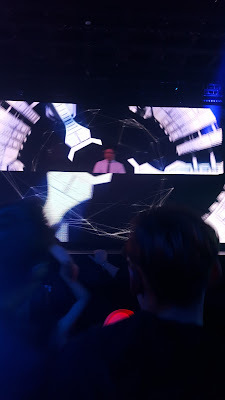 The Beat has quickly gained popularity from it's distinctive music style that features both house and hip-hop as an alternative to the EDM that is consistently favored by most clubs in Taipei. 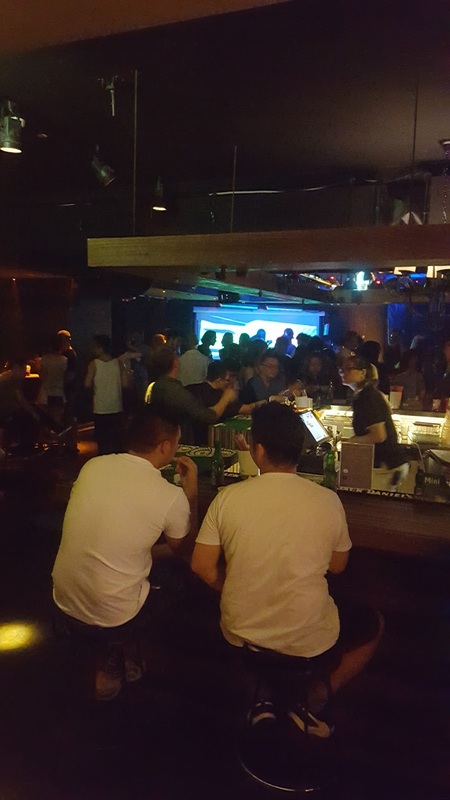 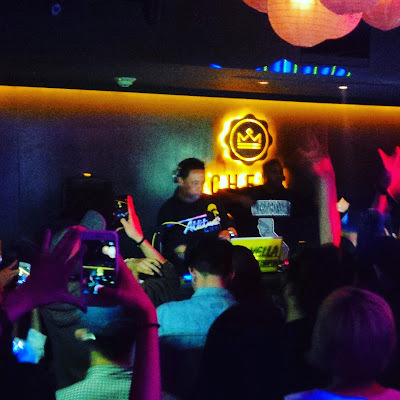 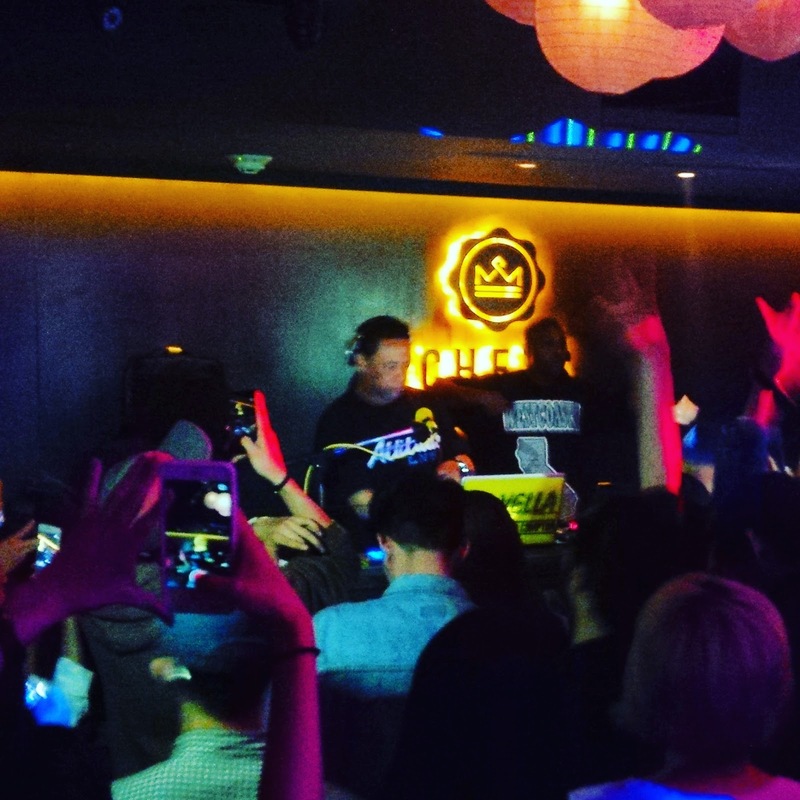 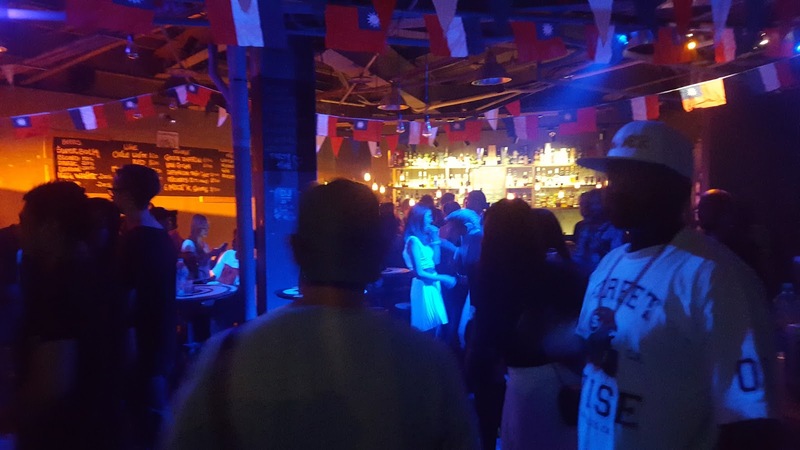 The Beat's regular hip-hop nights have filled a niche in the Taipei nightlife scene that had been open since Chess Club went upmarket and moved to the ATT building in Xinyi. 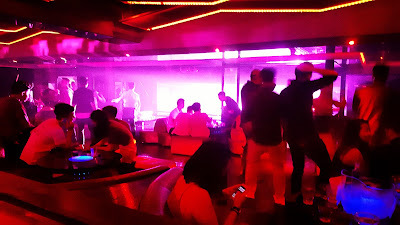 At The Beat, dancing to hip-hop is inexpensive and unpretentious, as is the vibe of the club and it's friendly patrons. The Beat plays excellent music on state-of-the-art sound systems, and always hosts amazing local Dj's in addition to an impressive lineup of international Dj's. The Beat is not only a excellent place to dance, but it's also affordable, with most nights costing just $300NT, or less including a drink. Drinks inside are also inexpensive and the regular club drink selection can be expected with beers limited to Heinekens and Taiwan Beers. 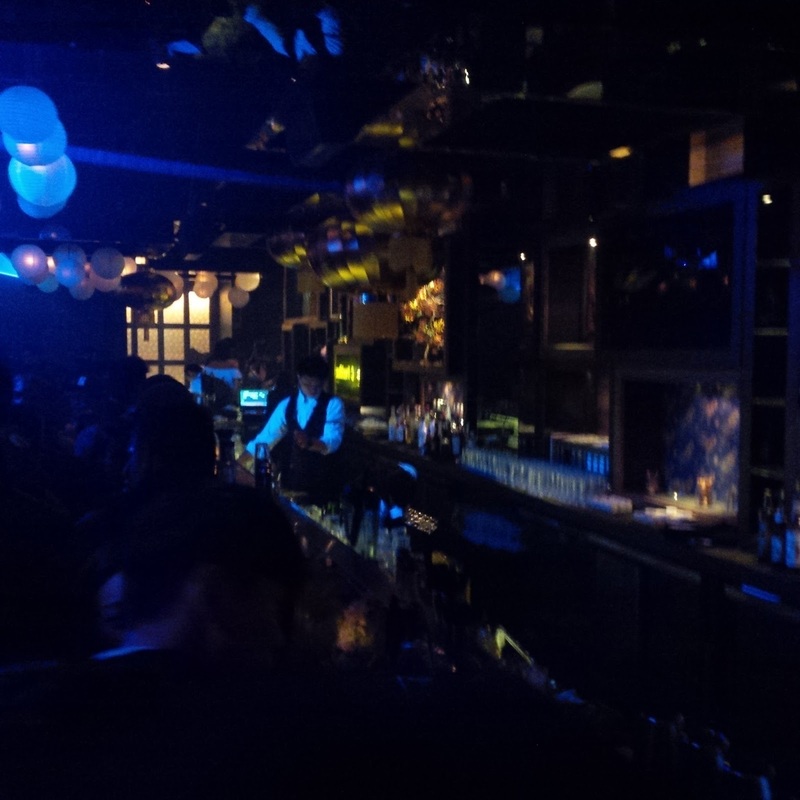 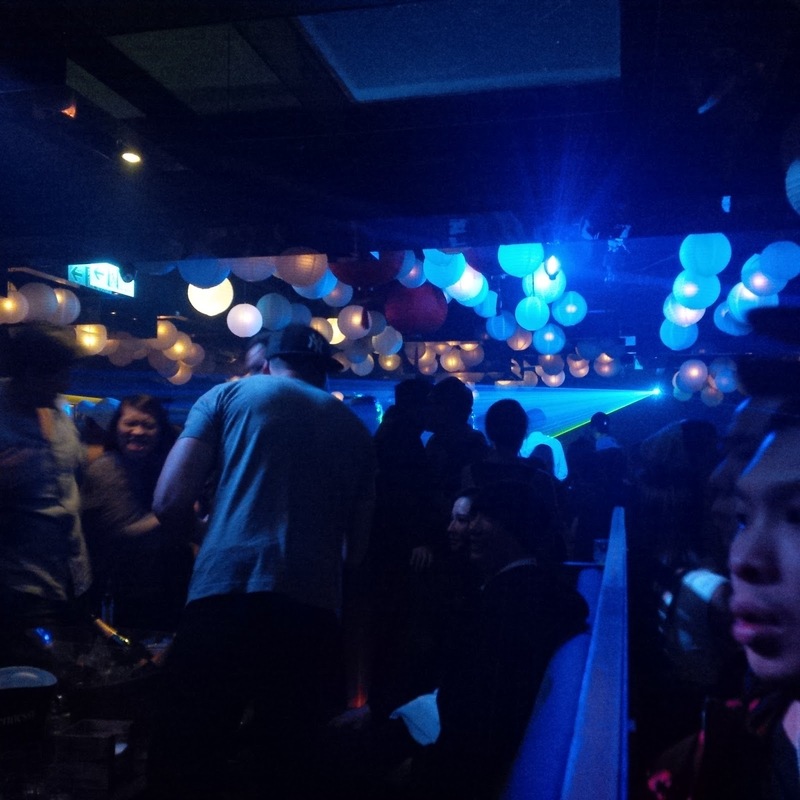 The Beat is a great club and it is likely the best place to dance to real hip-hop in Taipei right now! 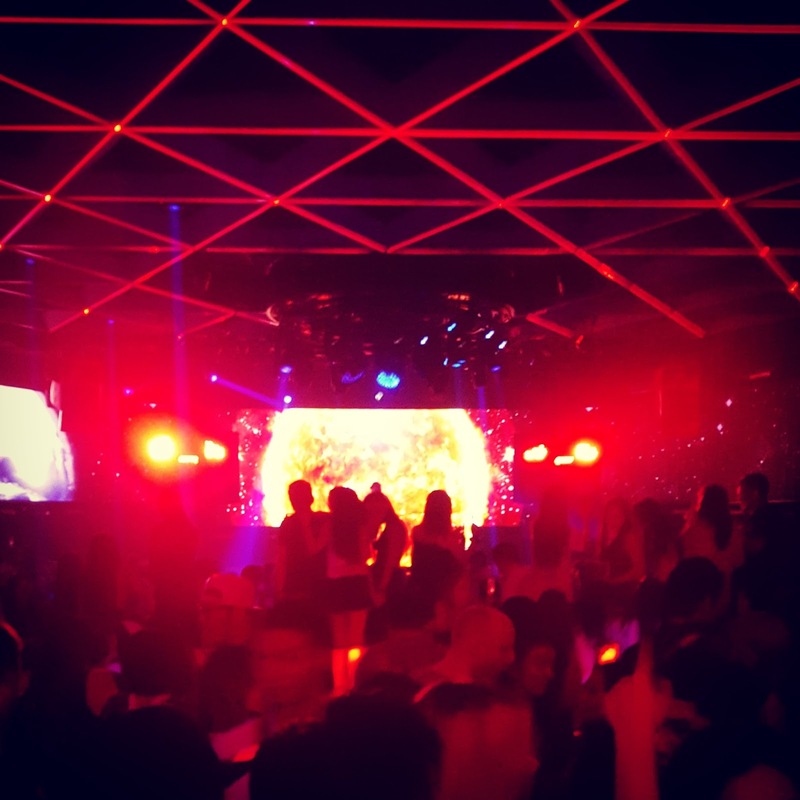 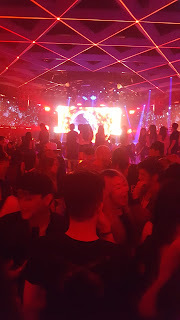 As an affordable nightclub that throws parties that rival and outdo the Xinyi scene, The Beat is the best way to switch up your party schedule, and then make it a frequent occurrence.